It is World Breastfeeding Week, and in her ever-timely manner, Dr Amy Brown has just published her paper on “Breastfeeding as a public health responsibility: a review of the evidence” in the Journal of Human Nutrition and Dietetics. “Investment can and does work. Brazil, for example, is an excellent example of how implementing such a society wide approach significantly increases breastfeeding rates. In 1986, the median duration of breastfeeding was 2.5 months but, by 2006, it had risen to 14 months. Exclusive breastfeeding rates to 4 months also increased from 4% to 48%. “To undertake this, the government invested heavily in promoting breastfeeding at the societal level, including multi-organisation working, media campaigns, training for health workers and the development of mother-to-mother support groups. Policy wise, a strict enforcement of the International Code was introduced, maternity leave was extended from to 6 months and more than 300 maternity hospitals gained Baby Friendly Hospital Initiative certification. Elsewhere in the world, the development of initiatives to support the establishment of milk banks and increase the availability of safe donor human milk is gathering pace. A growing recognition of the role of milk banks in promoting, protecting and supporting breastfeeding, as evidenced by increased rates of breastfeeding at discharge from neonatal units, has been instrumental in garnering support for milk banks in India, China, Vietnam and in several African countries. The numbers of milk banks are growing across the globe, including in Europe where milk banks can now be found in Russia, Lithuania, Poland, Portugal, Estonia, Croatia and soon also in Slovenia. However, the answer to the demand for increased availability of donor milk isn’t always to create more and more milk banks. When logistical influences such as good transport links and proximity of milk banks to multiple neonatal units are in play, alternative models are more appropriate. In the UK, as in other European countries, the emphasis should be on ensuring ease of access to safe and sustainable supplies of donor milk that is then used in the most equitable and appropriate way to support mothers and their infants. 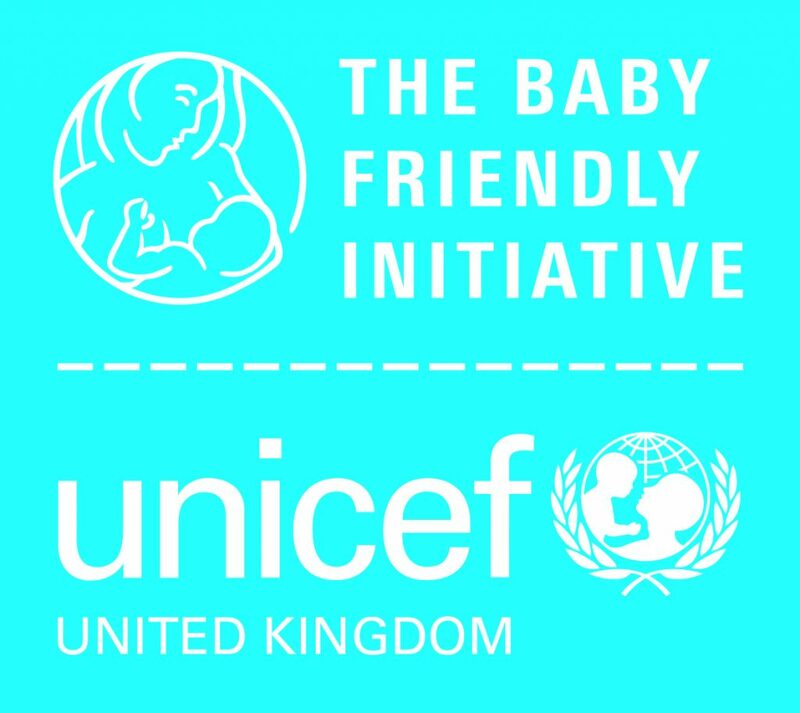 The potential for donor milk to protect and support breastfeeding is far wider than its current limited use for preterm and very sick infants, but advances will only happen as the result of the development of centralised, appropriately staffed and resourced centres that recruit donors more widely and provide donor milk fairly. Along with our colleagues in U.K.A.M.B., we are passionate about innovating and driving forward change, and look forward to the challenges beyond WBFW!